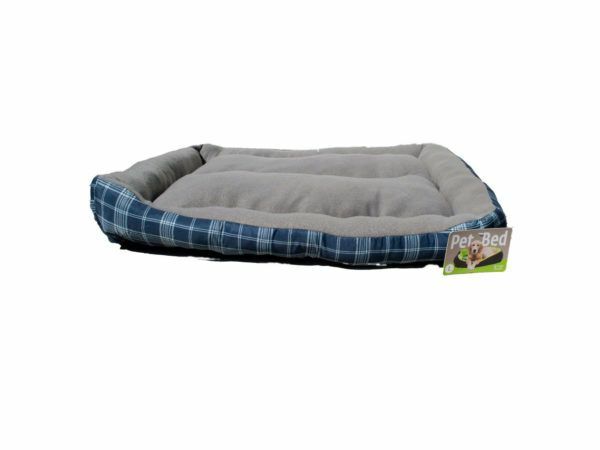 Provide a soft, comfortable place for your pet to lounge with this 100% polyester Bed featuring. Measures approximately 35 x 24. Easy to clean and machine washable. Comes in assorted colors.